Not the first colour correcting product I ever bought, but still a good one at that! 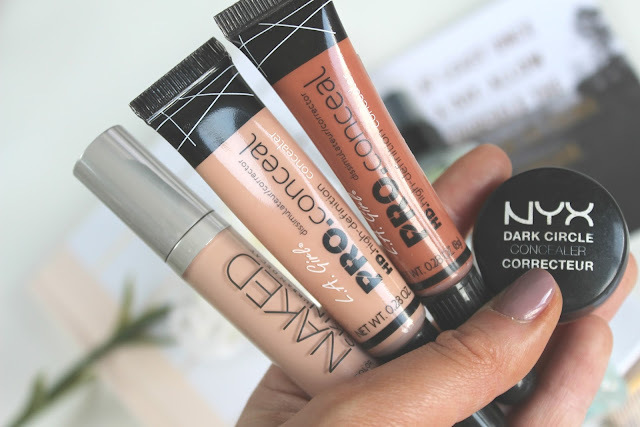 After Urban Decay launched their best selling Naked Skin Weightless Concealer, they came out with a colour correcting range. The range includes green, yellow, lavender and this peach shade. It comes with an easy flat footed brush with a semi-thick consistency. It isn't as thick as for example the LA Girl concealer but it won't be running down your face before you blend it out! I adore LA Girl's vegan and cruelty free products. They're affordable cruelty free products are sometimes overlooked by the bigger names on the market but I really rate them! Their shade range is HUGE so you can find colours for every skin tone you can think of. 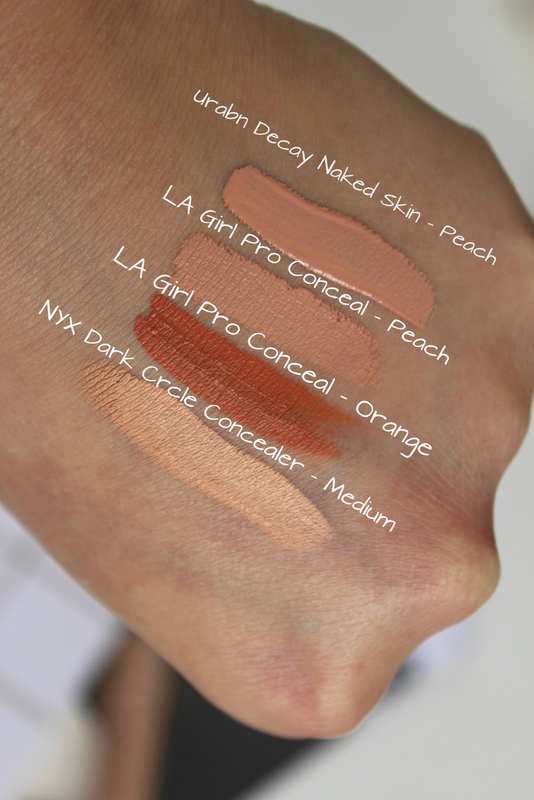 The above shade is the LA Girl Pro Conceal in Peach. 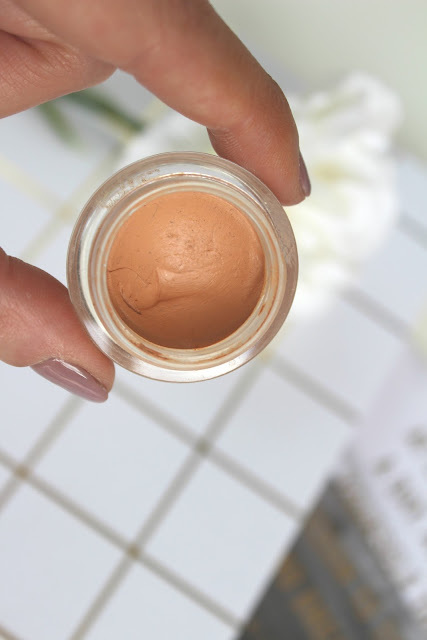 It is a warm but subtle peachy shade for the everyday colour correcting needs. 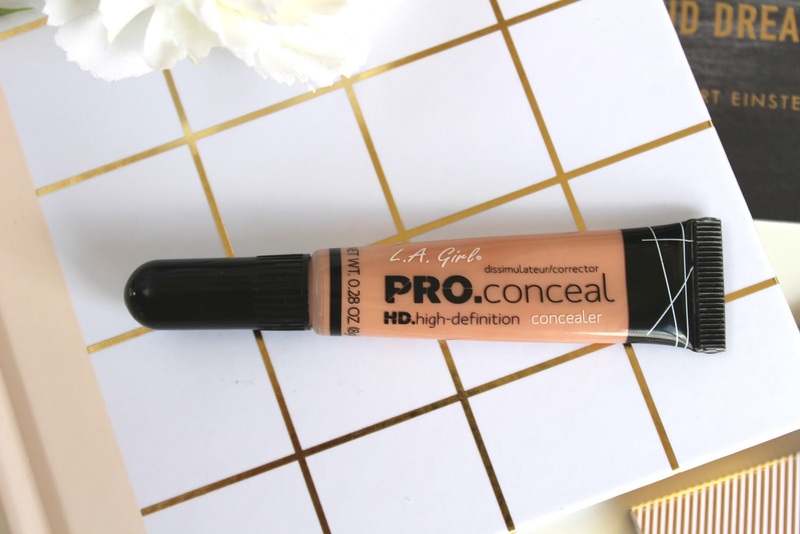 This LA Girl Pro Conceal is in Orange and is definitely darker. 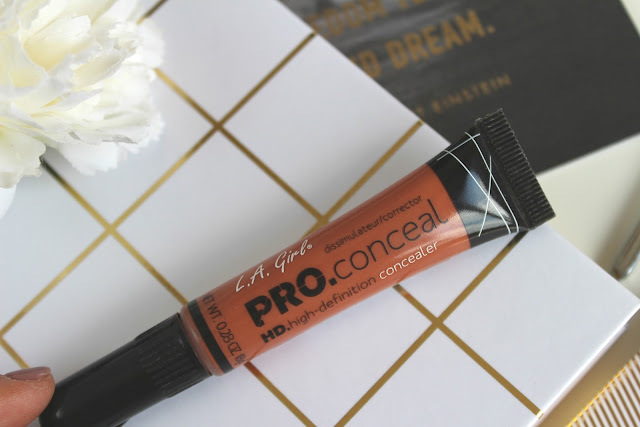 A more deeper, rich orange that I would only recommend for the darker olive skin tones or those who really need to cover dark, (and I mean dark) under eyes. This little guy was the first colour correcting product I ever bought! It's pot form can be a little tricky but I use the Zoeva 142 Concealer Buffer Brush to scoop a little product up and blend it out under my eyes and along the side of my nose where the blue tones linger! My pot looks a little worse for wear but as you can see I've used the majority of it! It's blendable, buildable and doesn't peek through my foundation or normal concealer throughout the day. They have just come out with some new HD Photogenic Concealer Wands and have colour correcting options in those. 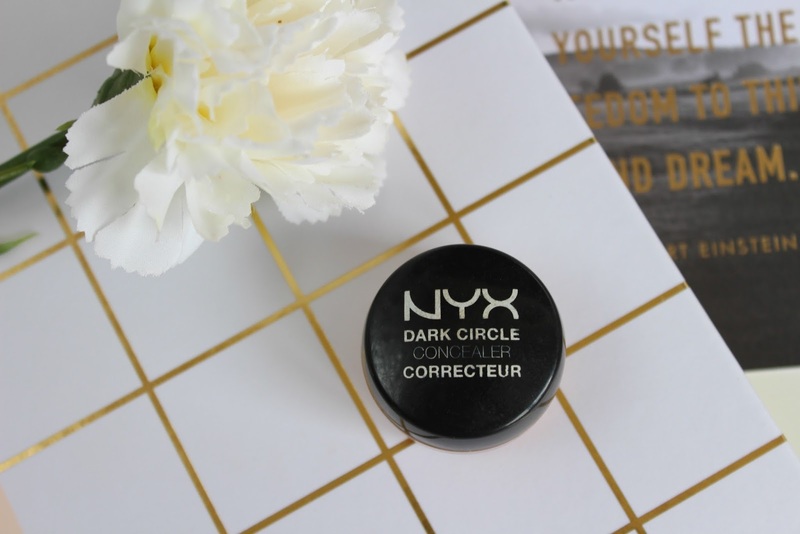 NYX Cruelty free concealers - especially in this shade - are affordable and worth a try! 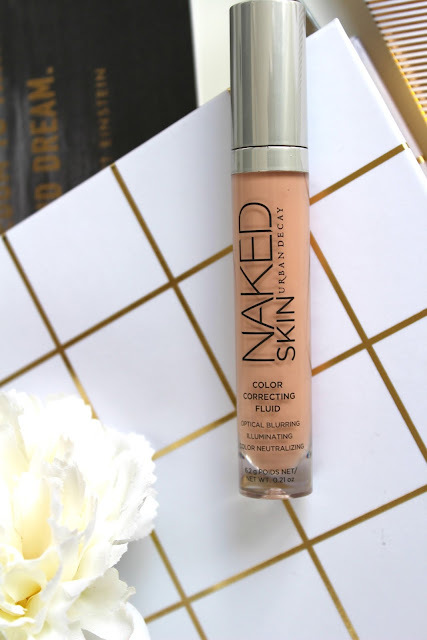 The consistency isn't too dry that it wont blend out but it isn't strictly a liquid concealer either. I would recommend this one if you are just branching out into colour correcting. I would love to know your opinions and recommendations!